Here is another smart video doorbell that lets you greet your visitors and monitor your property from anywhere. 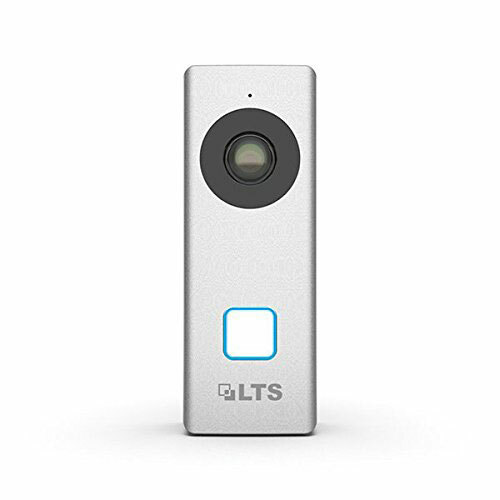 The LTS doorbell has 1080p HD camera with 180-degree viewing angle. It comes with built-in IR for night view. It accepts Micro SD cards up to 128 GB and integrates with your existing network video recorder. 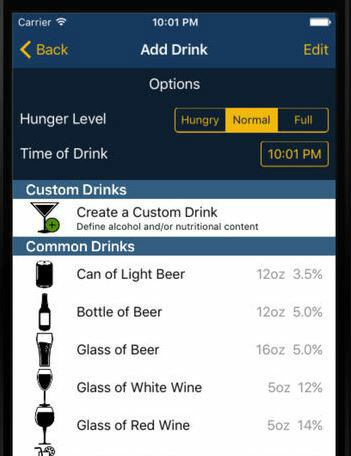 Users will be able to see, hear, and speak to their visitors using the LTS Connect app. 4 faceplate options are available.